TRE Residences is located along Geylang East Avenue, District 14 of Singapore. It is an aesthetic synonymous with the life surrounding you. Rising 17 storeys high and comprising 250 units across 2 blocks with a myriad of 5-star facilities. A home where you can live the dream of an inspired life – all you have to do is step out. Unit Types 1, 2, 3, 4 Bedroom, 4 Bedroom Dual Key, 4 Bedroom Dual Key Penthouse. 5 Bedroom Dual Key Penthouse. 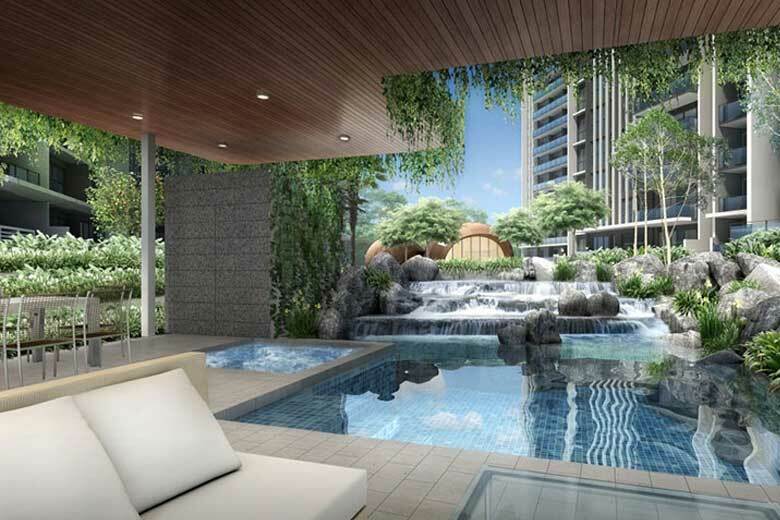 An alluring haven, TRE Residences’ appeal is definitely its excellent setting that connects you with the essential and the coveted. With a home just outside the city, oscillate with ease between the bustle of city life and the convenience of residential enclave. The attractions of Orchard Road are only minutes away by car. 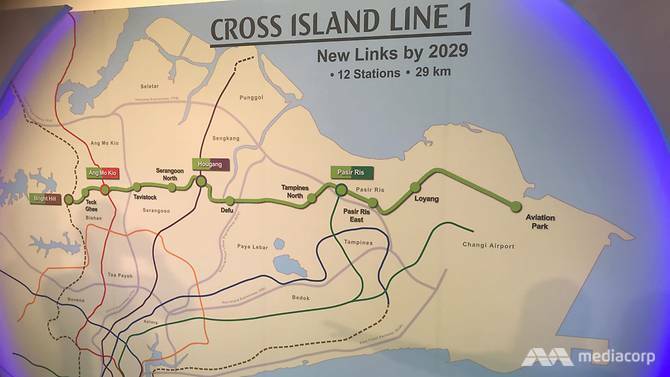 Arterial roads in the vicinity, such as the Kallang-Paya Lebar Expressway (KPE), Pan Island Expressway (PIE) and Central Expressway (CTE) also keep you conveniently connected with the rest of the island state. Seldom has indoor and outdoor spaces been more successfully integrated to offer different landscapes of serenity. Even the entrance courtyard is designed to welcome a new way to live, infused with the distinctive scent of energy and picturesque calm. TRE is urban resort living at its finest. A unique botanical retreat where the elements of nature – water, earth and sky – are landscaped in a layered vista of lush greenery, water gardens and sky terraces. Taking you to levels of sublime escapes inspired by some of the world’s natural wonders. Nowhere else brings you the great outdoor experience closer to home. 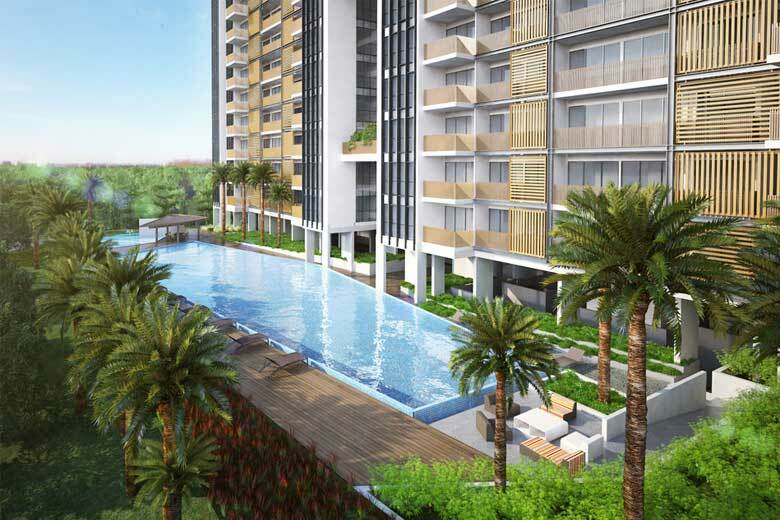 WHY INVEST IN TRE RESIDENCES? 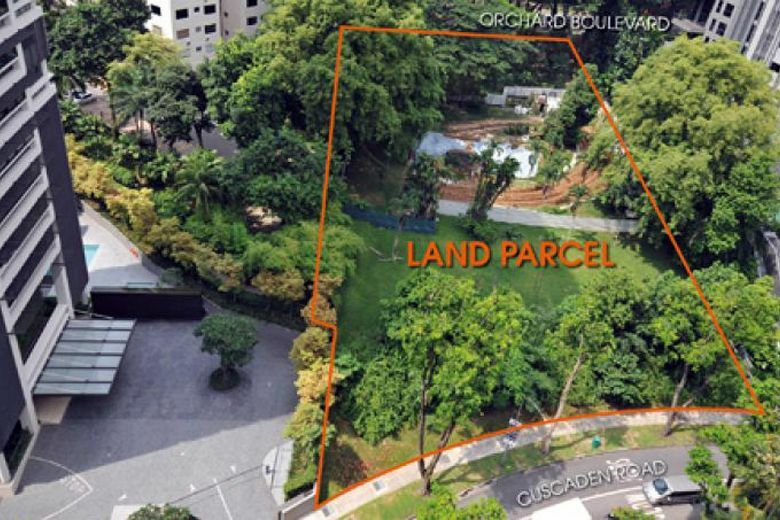 A short drive away from areas such as the Central Business District, the vibrant Orchard and Singapore’s most popular recreational spot, the East Coast Park. 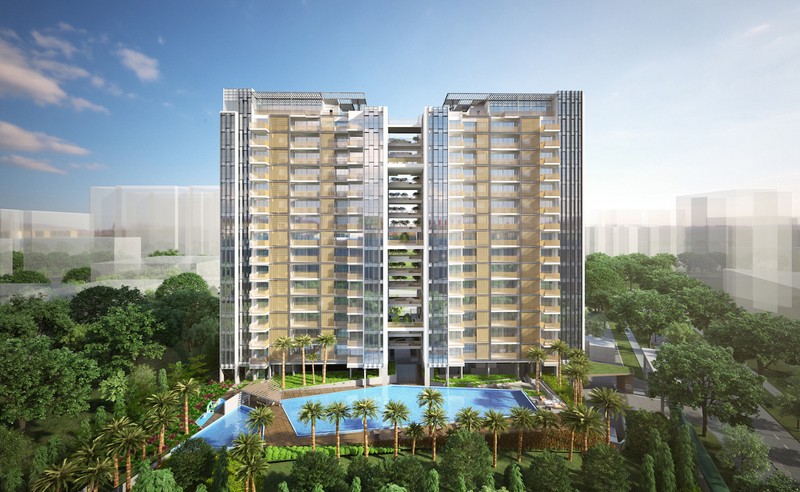 Tre Residences offer green living redefined. Integrating contemporary comfort with the harmony of the natural world.